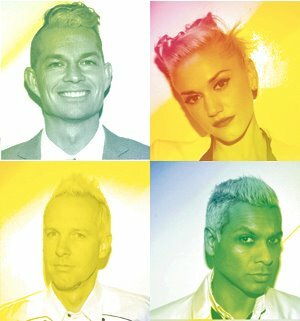 No Doubt vocalist Gwen Stefani has announced she will be a judge on the next season of NBC's The Voice! You can read a message from Gwen confirming the news below. The singer will join fellow newcomer Pharrell Williams as well as Adam Levine and Blake Shelton on the judges panel.